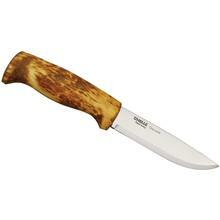 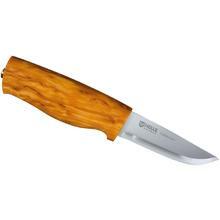 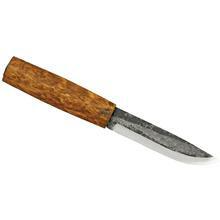 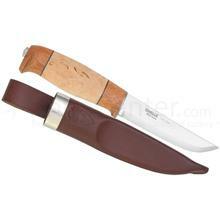 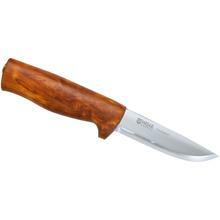 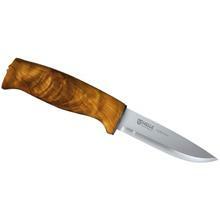 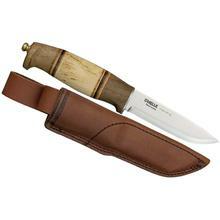 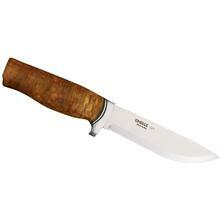 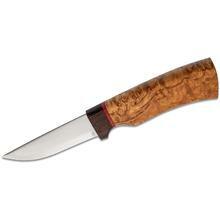 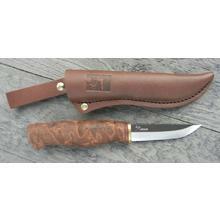 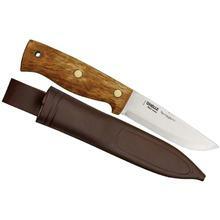 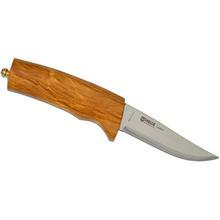 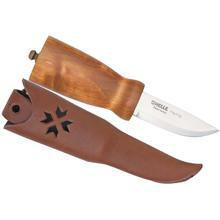 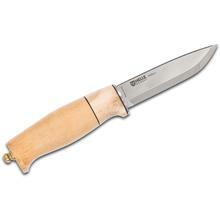 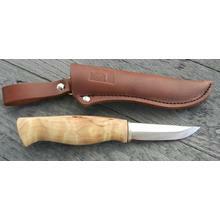 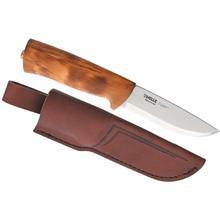 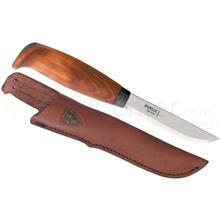 The puukko knife is a Finnish general purpose belt knife with a curved cutting edge and a flat back. 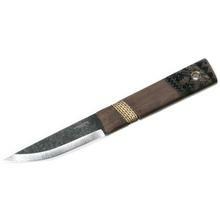 ‘Puu’ means wood in Finnish, which is why you’re seeing so many beautifully crafted wooden handles on the knives in this collection. 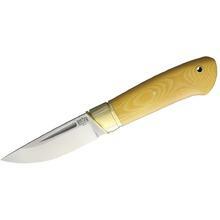 Not only do we have some of the best traditional Finnish styles, but also some more modern models that are inspired by the unique look and feel of the original puukko design. 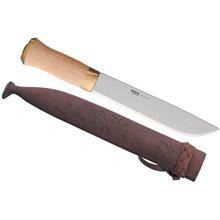 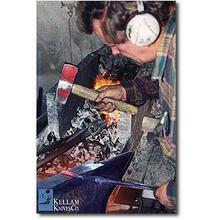 Puukko knives have been coveted for their aesthetics as much as their functionality. 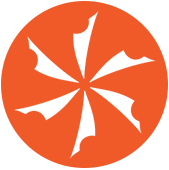 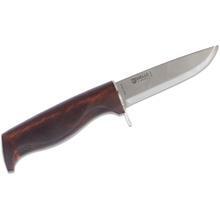 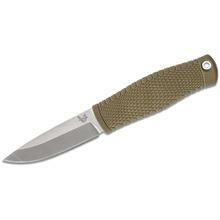 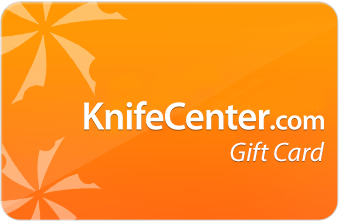 KnifeCenter is the original and largest online catalog of cutlery, and that includes the best and most useful selection of puukko knives on the internet.